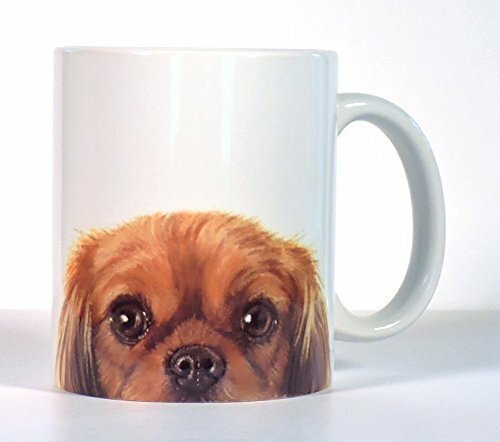 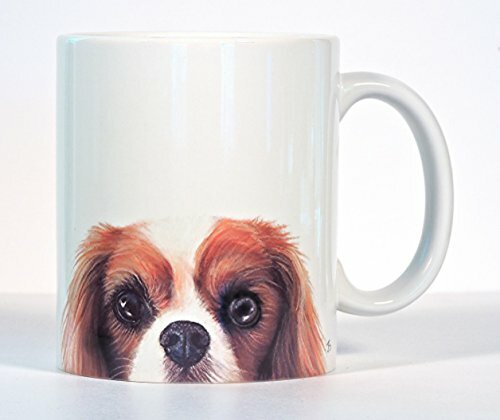 Wouldn’t your coffee taste better in this cute Cavalier Mug? 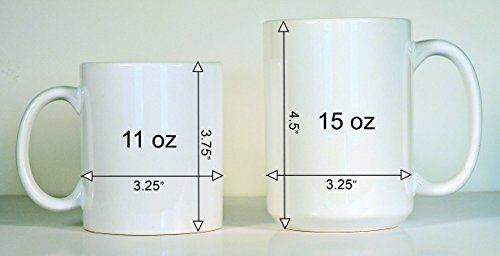 Mugs pictured are on 11 oz right hand mug. 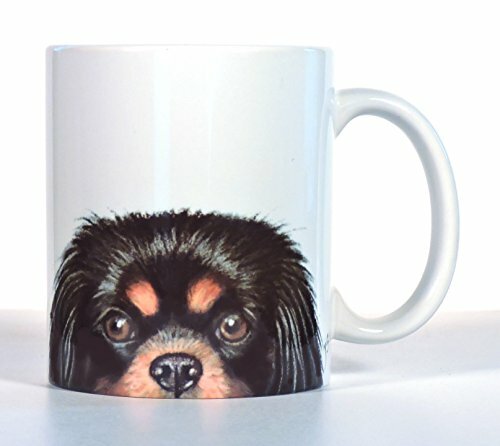 These sweet little Cavalier dogs were originally done by me in pastel. 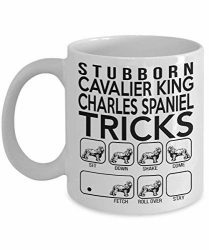 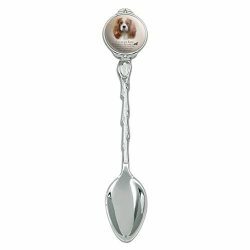 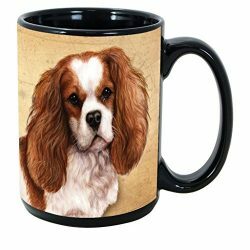 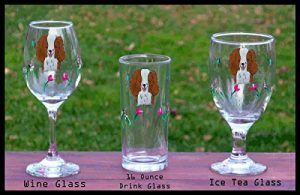 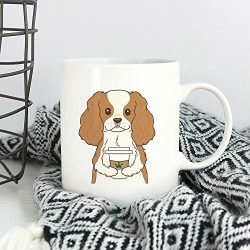 Wonderful gift for the Cavalier King Charles Spaniel lover in your life! 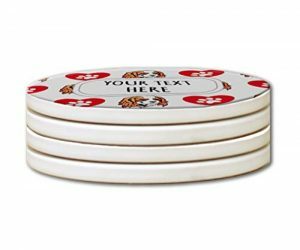 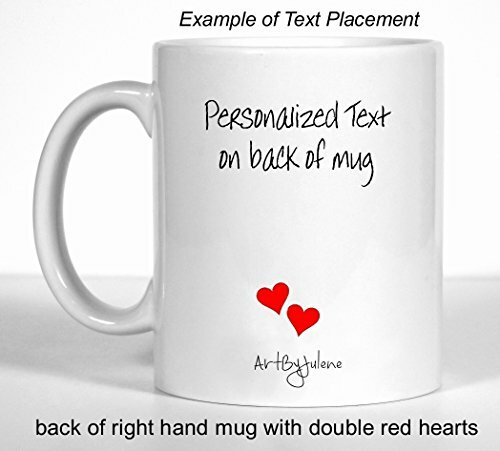 Personalize with a message or name that makes it a thoughtful and special gift! 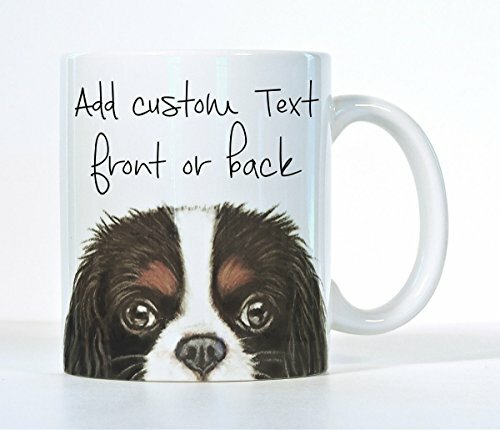 Send a gift note with your order! 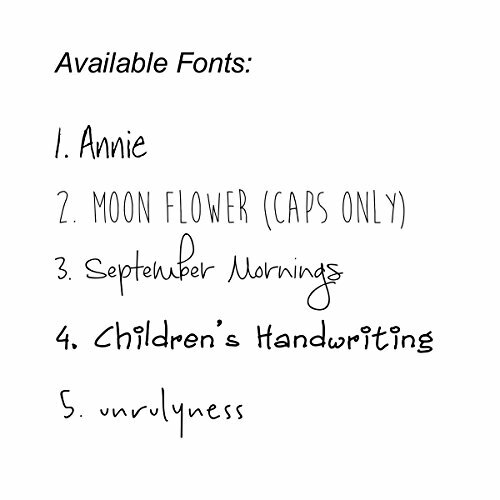 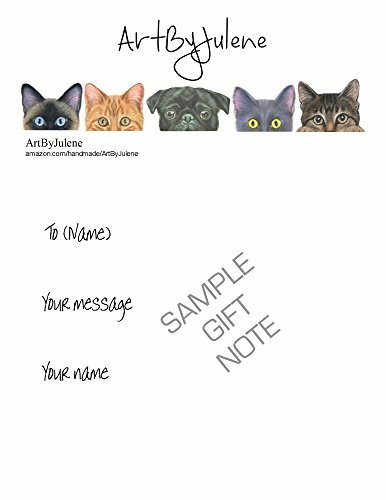 Just add wording with your order and I will add on the stationary shown. 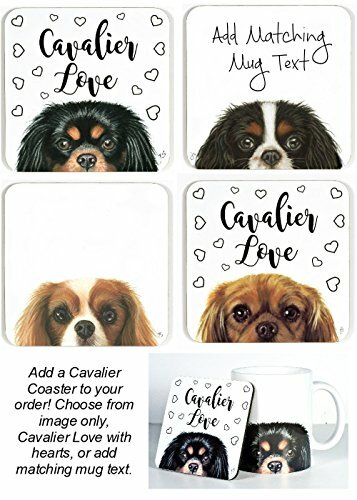 Cavalier wood ornament, and tote bag that can be personalized, also in my Amazon shop.